In our continuing Liberty Games Labs series today we’re proud to introduce our new pool table innovation – the Bitcoin operated pool table. For those of you who are unfamiliar with Bitcoin, it’s an online currency that uses peer-to-peer technology to transfer funds and as such has no central authority or banks (learn more about Bitcoin) and currently is proving increasingly popular online. We’ve been following the progress of Bitcoin for some time now, with a view to hopefully implementing it as a payment method on our website at some point. 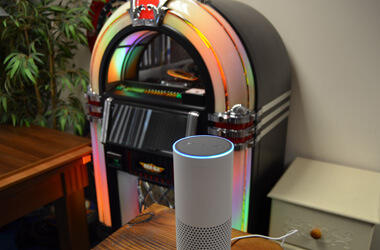 But the other day we were thinking – you know what – we sell a pool table or two – so what would be cool? 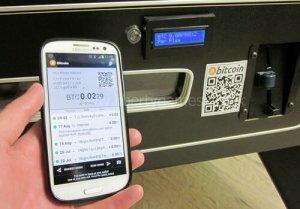 Being able to pay with Bitcoin for a game of pool in your local pub! After all Bitcoin is being accepted in more and more places (even for a pint in a pub). So the challenge was laid down – but how were we going to accomplish it? 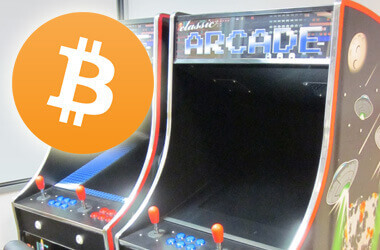 There were a number of challenges: make it easy to use, fast, secure, idiot proof (for those Bitcoin aficionados who’ve had one too many ales before they play) but most of all – try to make it easier to pay with Bitcoin than cash (although paying with cash should still be an option). Immediately we thought about the Raspberry Pi (a cool $25 credit card sized computer) – we’ve seen Pis do all kinds of fun and interesting things (even go to space), so we were sure the Pi would be the key. Luckily the Pi is extremely flexible and has a very active community of developers and add-ons. After a fair bit of coding we managed to get the Pi talking to a server which itself was talking to the peer-to-peer Bitcoin network, with the Pi checking to see when an incoming payment of the correct value came in. 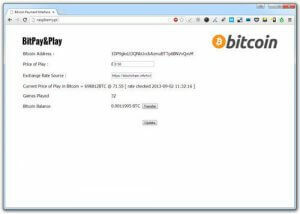 We also designed a web-based admin panel (run by a web server on the Pi), to allow operators to set the price per play and transfer Bitcoin to another wallet. As the value of Bitcoin is variable (to say the least), we also incorporated an LCD display which calculated the current price in Bitcoin of the selected price per pay. 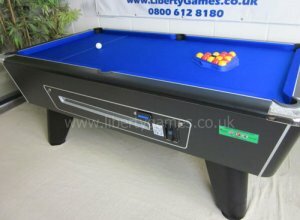 So all we needed to do was install the Raspberry Pi in the pool table (we chose to use a Supreme Winner table due to their popularity in pubs and bars). The Pi can run either from a battery pack or from a mains adapter (the same as the electronic coin mechanism), so there’s no extra hassle. As you can see in the video above, the whole process happens very quickly, with the table automatically releasing the balls once the payment has been received – quicker than fumbling around for the right coins… Not only that, we are planning an update to the web interface to allow variable pricing according to the time of day, as well as in-depth analytics so operators can tell when the table is most popular. If you are interested in your very own Pi-powered Bitcoin pool table then this technology is ready to go now – we’ll have it as an online option on several of our most popular tables in the very near future, but in the meantime please get in contact and we can tell you more. This is awesome, can’t wait to see one of these in my local. One upgrade I would recommend would be to use a color LCD to display the QR code. This would allow for the price to be incorporated into the code and updated according to the current Bitcoin price, as well as allowing for the easy changing of address. It would also act as a security feature, currently it seems that it would be possible to simply place a sticker over the QR code and steal punters coins. A scrolling message or animation could be played on a portion of the screen to act as a kind of watermark.